Dr. DiBenedetto holds a PhD from The City University of New York (CUNY), an EdM and MA from Columbia University, and a BA from CUNY. 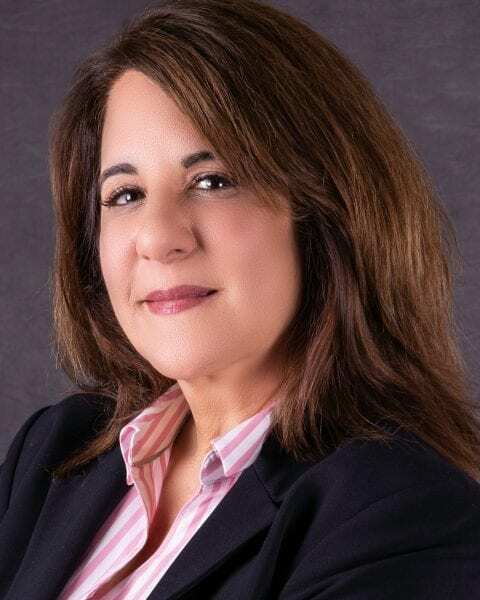 She has experience in teaching and administration, program assessment, evaluation, and reaccreditation for AACSB and the Commission of Accreditation of Healthcare Management Education. Dr. DiBenedetto has published over 20 chapters and articles on self-regulated learning and motivation including coauthored and edited books.